Did you watch the video above? You did? Good. Because that’s what we’re in for Friday night on the Huckleberry Main stage. Karl Denson has been around for nearly three decades just absolutely killing it. He was a member of Lenny Kravitz’s band and most recently, Slightly Stoopid. Karl Denson’s Tiny Universe have recently released their first project since 2009. The project is calleD New ammo, and alongside Denson originals like the title track and “Everybody Knows That,” which have become fan favorites from his live sets, he offers up searing versions of “Seven Nation Army” by The White Stripes, “Hang Me Up To Dry” by Cold War Kids and “Sure Shot” by The Beastie Boys. 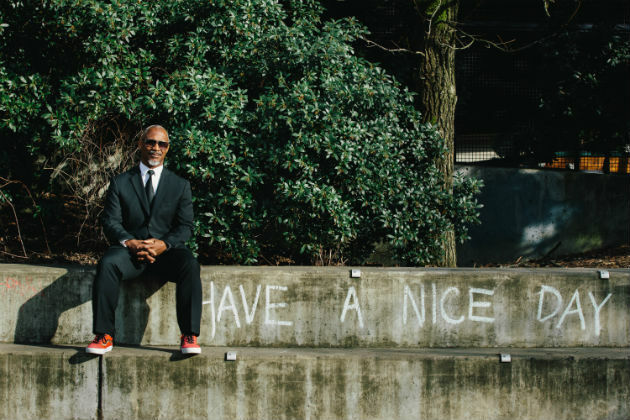 For more on Karl Denson’s Tiny Universe and to connect with them, click here. Don’t miss them! Friday night at The Huckleberry Jam. Get your tickets here!